from one of the largest inventories in the Tri-State area. beveling, grooving, saw and torch cutting. 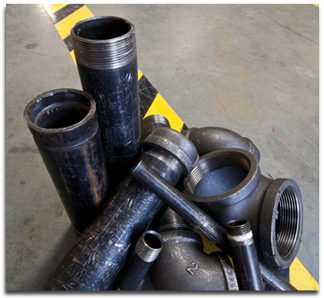 lines such as structural steel, plate, square/rectangular tubing and fabrications are offered bringing more value to PPS’ customer base while expanding the geography being served. Most importantly however, the family of companies brings together centuries of collective experience with our team of knowledgeable professionals. We don't just process your orders, we act as a partner to help you properly spec and source the products that best meet your needs. We do this at a competitive price giving you an advantage in a dynamic and demanding business environment.